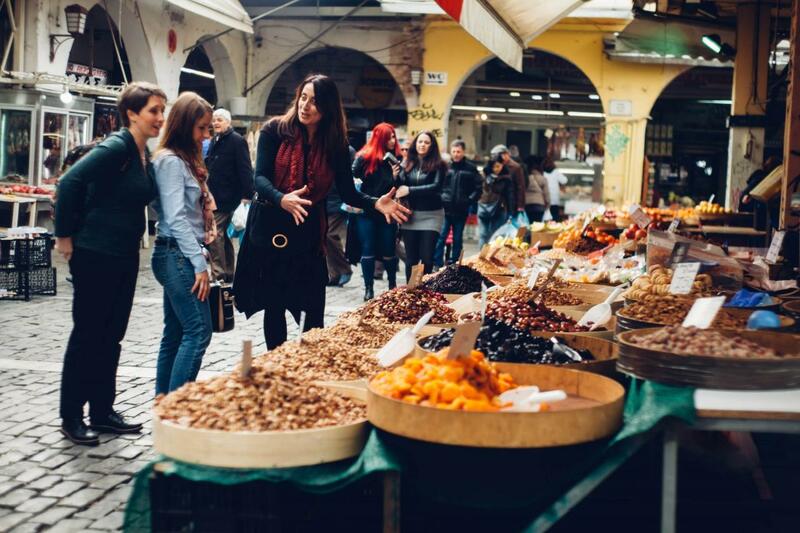 Explore the thriving food and culture spots of Thessaloniki that reflect the pulse of Greek people’s hearts – bustling, warm and full of life! Visit the places where locals eat breakfast specialties, learn more about the importance of family and some moments from history. It is cozy and you are curious for more, so it's time to move on. Don't be surprised when some locals start talking to you or giving you compliments, it means you arrived at the lively local market (open on Monday to Saturday)! At this flavorful place, you’ll taste and experience the real daily life of Thessalonians. Further, try some Greek coffee at a rooftop you wouldn't have found on your own. It's time to taste delicious local street food, just the right thing to do to discover some more about Greek traditions. 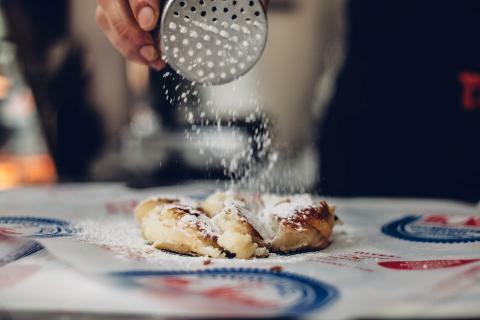 Get ready to get blown away whether you have a sweet tooth or not. 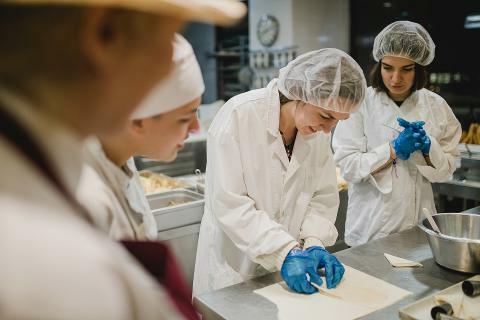 Taste some amazing treats a family run pastry shop and get inside the kitchen to make some pastry on your own (of course a chef's uniform and a hat are perfect for taking a quick photo)! 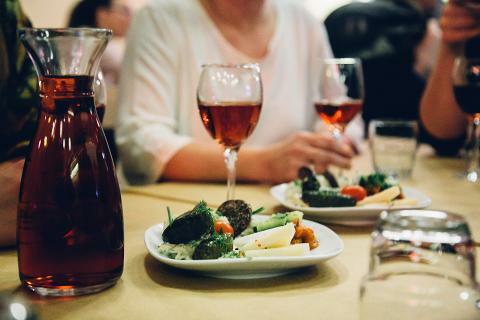 Take a short walk to a nearby tavern to conclude the day with some more bites with locals. Say cheers and enjoy!